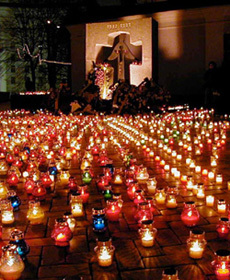 The basic idea is that the federal government will apportion among the citizens living now the historical guilt for heinous acts committed by people long dead against other people long dead. Then money would flow from people who have not been convicted of any crime to people who have not been found by any court to have been victimized by a crime. This is good. 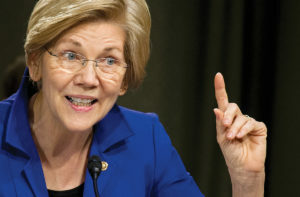 Warren allows for unintended consequences when implementing public policy. Little of the activist feverishness about a Big Tech breakup has acknowledged their existence or that of trade-offs. More should be expected of policymakers. Conceding the reality of both provides a starting point for debate. That said, Warren seems oblivious to the potential unintended consequences or trade-offs of her proposal. 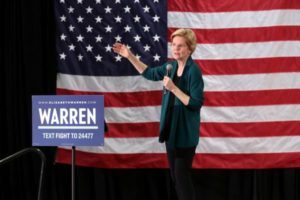 Elizabeth Warren, one of the – what is it now, 211 candidates for president? – seems intent on proving that having been a Harvard law professor is no bar to fatuous policy prescriptions. 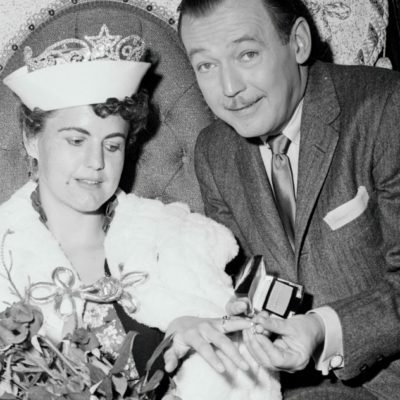 She has endorsed the farrago of foolishness called the Green New Deal, promises to tax the rich “make the economy work for us,” and recently proposed a shiny new policy idea fresh from 1971 – government-funded, universal pre-school. Decade after decade, this old chestnut is trotted out as a pro-family, pro-middle class reform, and every time, assumptions about government’s competence to perform this task are blithely assumed. 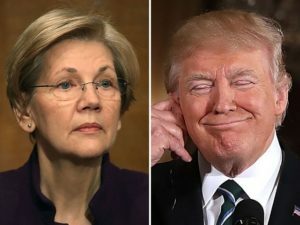 Warren’s DNA Worries, Media Make Funeral About Trump, Trump Ditching Pence for 2020? 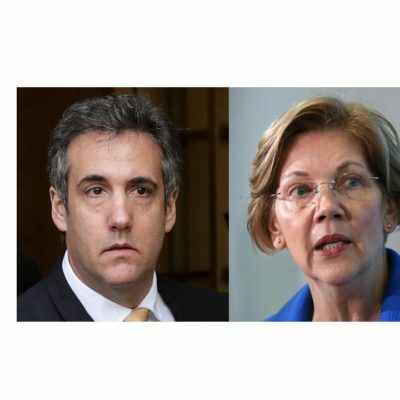 Daniel Foster of National Review Online and Greg Corombos of Radio America get a kick out of reports that Elizabeth Warren and her team are still trying to do damage control over her DNA stunt. They also unload on the mainstream media for insisting that every kind word said Wednesday about the late George H.W. Bush was somehow an obvious rebuke of President Trump. And they react to news that Trump is at least contemplating a change in running mates for 2020.
Who is the First Native American Woman in Congress? Jim Geraghty of National Review and Greg Corombos of Radio America are glad to see the Libertarian candidate drop out of the Montana U.S. Senate race and endorse GOP nominee Matt Rosendale against Democratic Sen. Jon Tester. They also roll their eyes as “former Republican” Max Boot urges Americans to vote for Democrats in every single race as the the only way to send a message to President Trump and rescue the Republican Party. And they greatly enjoy Massachusetts Sen. Elizabeth Warren asserting she had no idea she was the subject of an ethics complaint for how she conducted fundraising off the Kavanaugh hearings. 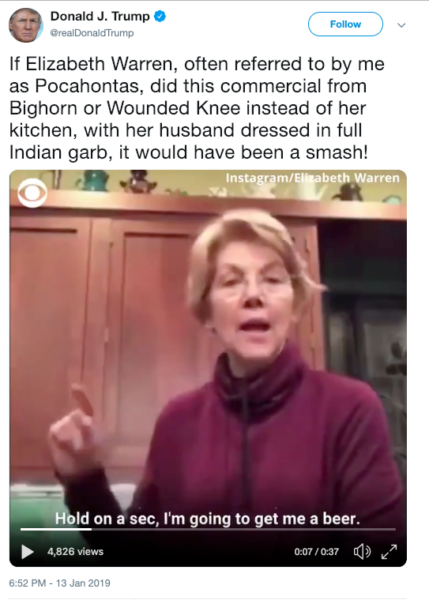 She was mocked as “Fauxcahontas” long before President Trump began referring to her as “Pocahontas,” and frankly, Sen. Elizabeth Warren invited the ridicule. She is a poster child for the pitfalls of basing identity on race and reminds us of the many furies such self-definition unleashes. What people choose to call themselves shouldn’t matter to outsiders. If I want to call myself a post-Jerseyite dog lover, no one will care, unless there is affirmative action for former Jersey residents who can’t skip dog videos on Twitter. Welcome to the Harvard Lunch Club Political Podcast number 196!!! for October 17, 2018 – it is the Snow Me State Podcast with your abominable snowmen hosts, radio guy Todd Feinburg and AI guy Mike Stopa. This week we feature two starlets of the Democrat Party who are making a name for themselves and their party today: Claire (Annie Oakley) McCaskill and Liz (Angry Bear) Warren. Yep, it’s our cowgirl and indian pair. 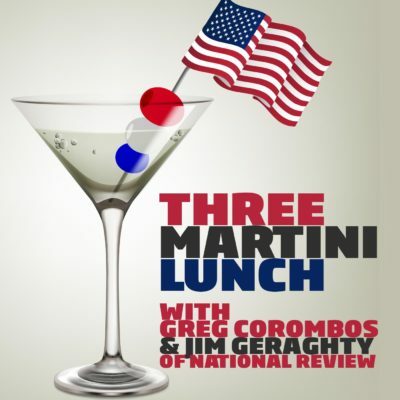 Jim Geraghty of National Review and Greg Corombos of Radio America sip three good martinis for conservatives today. 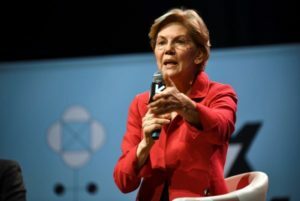 They begin by highlighting Cherokee Nation’s slamming of Elizabeth Warren’s DNA test as being any sort confirmation that she belongs in its ranks. They also discuss Project Veritas exposing the McCaskill campaign in Missouri for taking great pains to prevent voters there from knowing how liberal McCaskill really is. And they chronicle the litany of bad press for Arizona Democratic Senate hopeful Kyrsten Sinema, including not caring if an American fought for the Taliban in 2003 and bringing in witches for an anti-war vote that same year. Get premium mattresses for a fraction of the price delivered to your door! Casper is revolutionizing the mattress industry by cutting the cost of dealing with resellers and showrooms and passing that savings directly to the consumer. Get $50 off your first purchase! 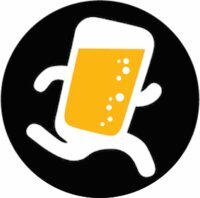 Go to Casper.com/lunch and use the coupon code LUNCH at checkout. 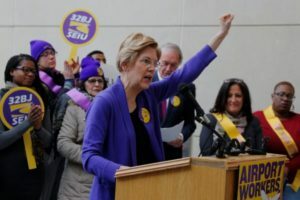 It is surprising that Elizabeth Warren, a former law professor, would stumble into the crossfire of tribal enrollment and racial identity politics. She announced that she took a DNA test, to profile her likely ancestry. Yet, Senator Warren should have known what the Cherokee Nation, with which she claimed some ancestry, would say. 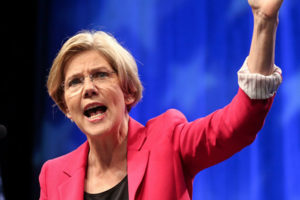 Senator Warren had been ridiculed for weak claims of Cherokee heritage, and falsely claimed Native American status in seeking employment as a law professor.